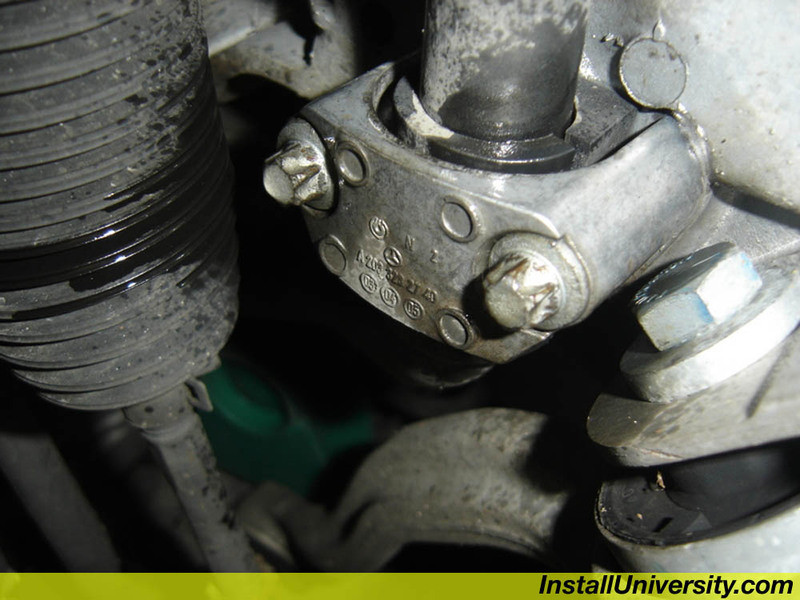 Perform all these installs at your own risk. Know how to use all of your shop equipment, and take necessary safety precautions when performing ANY modifications and or maintenance items to your vehicle. Seek the advice of a paid professional and do not substitute this publication for the advice of a paid professional. This product is how we accomplished our installs and is not meant to be carved in stone. InstallUniversity.com is not responsible for a mistake, misprint, or any other error found in this guide. This guide is intended as a supplement and not to be your only source of information. Symptom(s): You want better handling in the curves. 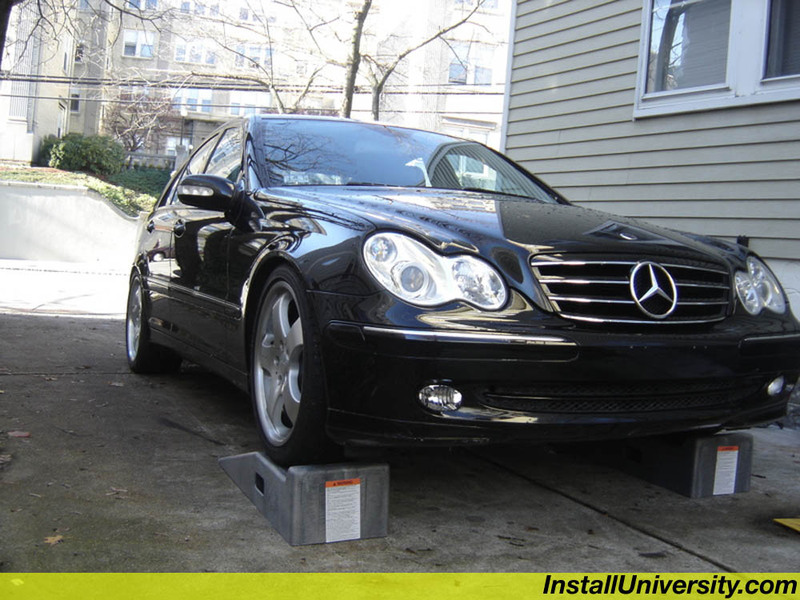 This is an easy performance upgrade to perform and will run you approximately $250 in parts. I recommend going with a H&R front and a Eibach rear. 1. Place front of car on Rhino-Ramps or other suitable device(s). You have a choice whether you want to get under the car and make it a SAFE one. Take no chances with your life (Figure 1). 2. 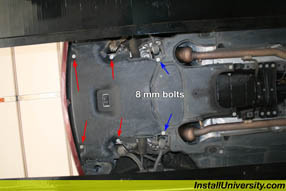 Remove the six 8 mm screws on the front under cover (Figure 2). 3. 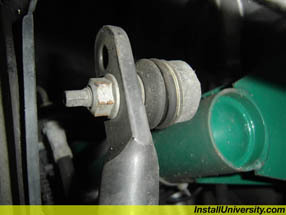 Remove 16mm Nut on both end links while holding the 8mm center bolt with a wrench (Figure 3). 4. 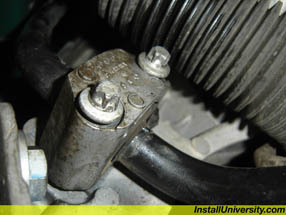 Remove two E12 inverted torx bolts on each side (Figure 4). 5. Take out sway bar (Figure 5). 6. 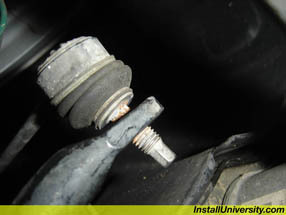 Put sway bar in the endlinks, do not put nuts back on yet (Figure 6). 7. Put the 2 E12 Inverted Torx bolts back in on each side (Figure 7). 8. Put end link nuts back on. 9. 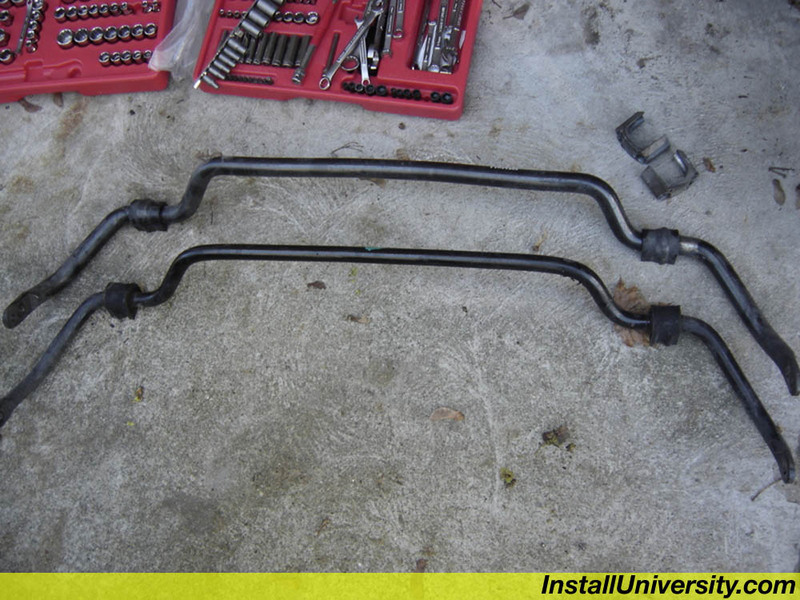 When installed with the larger rear sway bar, there is a lot less understeer. The car turns a lot stiffer and has less body roll.